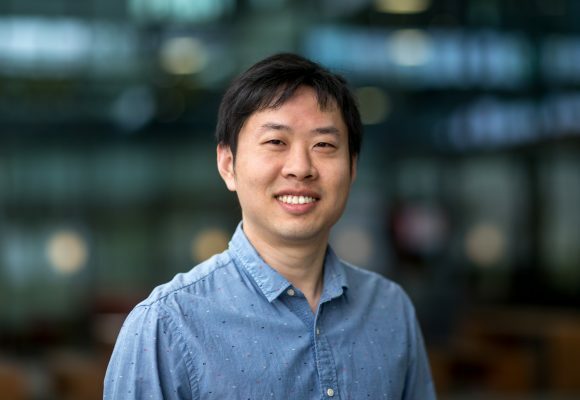 I am an Assistant Professor in the Institute for Photonic Integration (IPI), at Eindhoven University of Technology, the Netherlands. My research focuses on an advanced InP membrane based on photonic integration platform for wide applications. 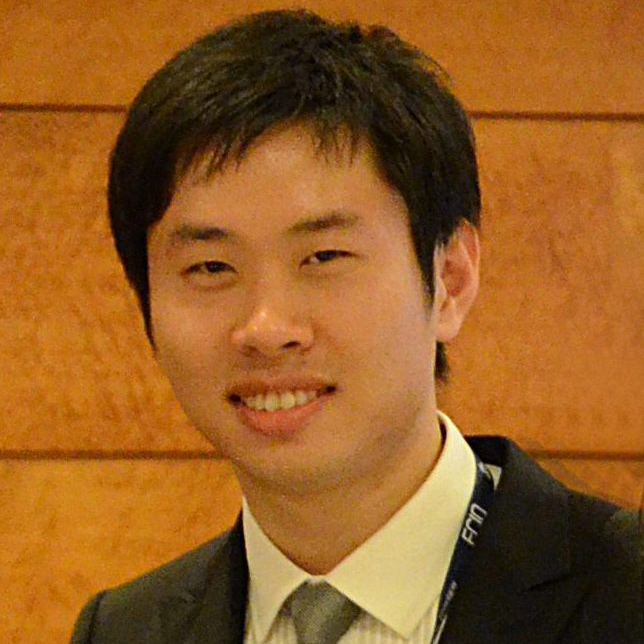 My research interests also include novel semiconductor technology and materials, emerging photonic applications. University Teaching Qualification (BKO, Basiskwalificatie Onderwijs, in Dutch) is a certificate of teacher’s competence at universities. The competences are directly related to the core tasks of teachers, namely developing education, teaching delivery and student assessment. The programme focuses on teachers gaining experience with these tasks. The BKO certificate is mutually recognized by all the Dutch research universities. 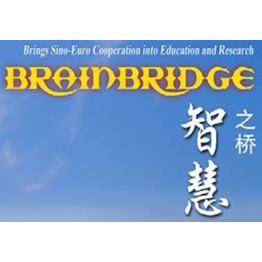 The BrainBridge project is the strategic collaboration between Zhejiang University in China, Eindhoven University of Technology (TU/e) in the Netherlands and Philips Corporation. The project selects and exchanges excellent PhD students between two universities and set up collaboration research topics based on the interest of Philips. From September 2010 to June 2013, I was selected to this project and was granted full research funding for a joint PhD project. I joined the Photonic Integration (PhI) group at TU/e with the research topic of developing a monolithically integrated tunable laser system for optical coherence tomography in 1.6 to 1.8 um. 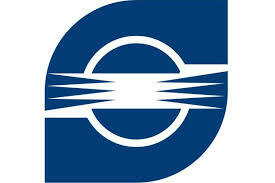 Scholarship awarded to excellent graduate students in the field of optical engineering. 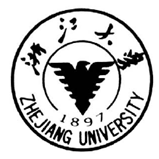 Sponsored by Sunny Optical Technology Co., Ltd.
Honorary Bachelor Degree from an elite undergraduate program (the mixed class) in Chu-Kochen Honors College, Zhejiang University.